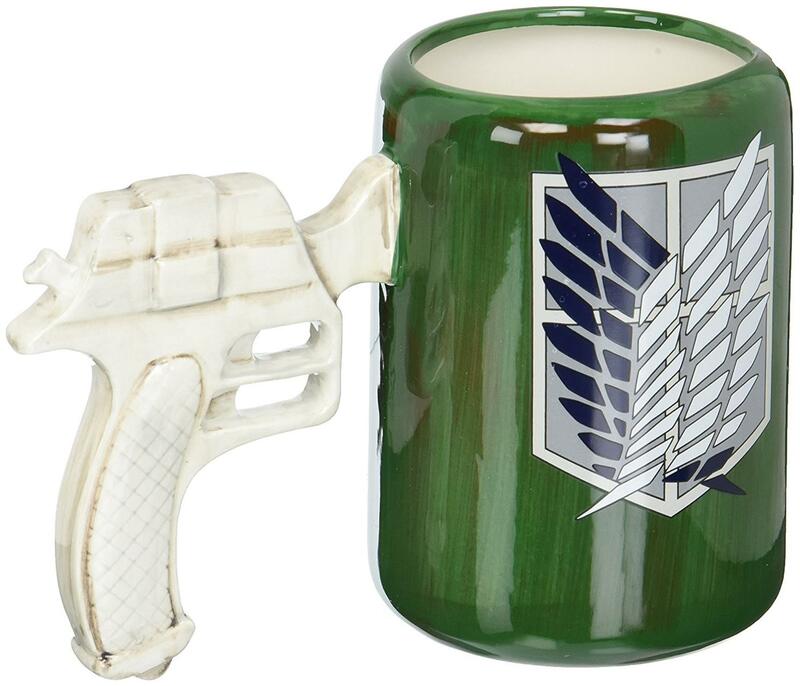 Start your morning off with this mug based on the hit anime Attack on Titan! Molded ceramic mug is fashioned after the 3D Maneuvering Gear worn by the Survey Team members on the series! Fun and functional! 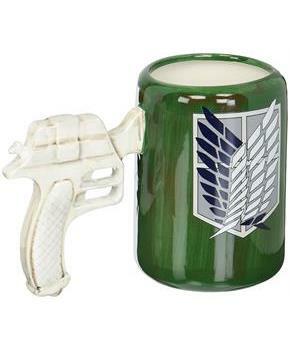 Sure to make a great gift for your favorite Attack on Titan fan!